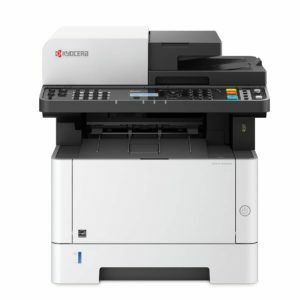 KYOCERA multifunction devices are built from a unique competence in the use of ceramic technology to manufacture devices that stand the test of time. Productivity is the direct result and it could not be easier to achieve. 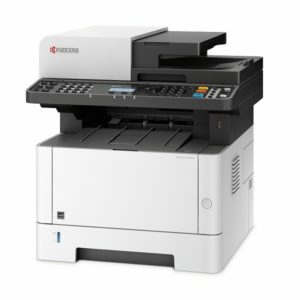 KYOCERA all in one printers offer fast warm-up and print times and large memory capacity is standard, allowing these overachievers to handle a wide range of documents in colour or monochrome – whether text, graphics, photos or all three. 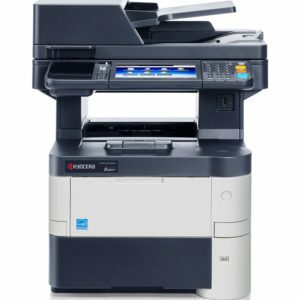 40ppm A4 MFP - Document Processor, Print, Colour Scan, Network, Duplex, Fax 4.3 inch touch panel display with integrated HyPAS ready support. 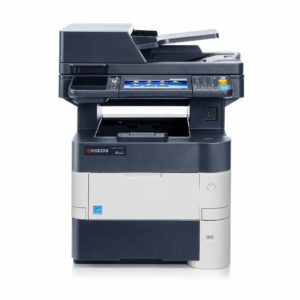 35ppm A4 MFP - Document Processor, Print, Colour Scan, Network, Duplex, Fax 4.3 inch touch panel display. 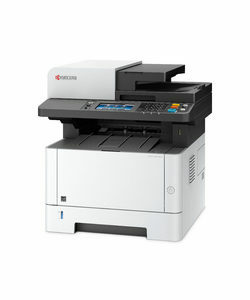 ECOSYS 40PPM A4 Laser MFP - Network, Print, Copy, Colour Scan, Fax, Duplex. Colour 7 inch touch panel display with integrated HyPAS support, starter toner. 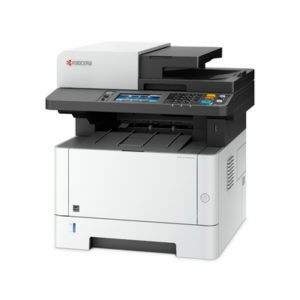 ECOSYS 50PPM A4 Laser MFP - Network, Print, Copy, Colour Scan, Fax, Duplex. 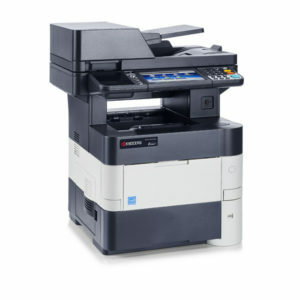 Colour 7 inch touch panel display with integrated HyPAS support, starter toner.